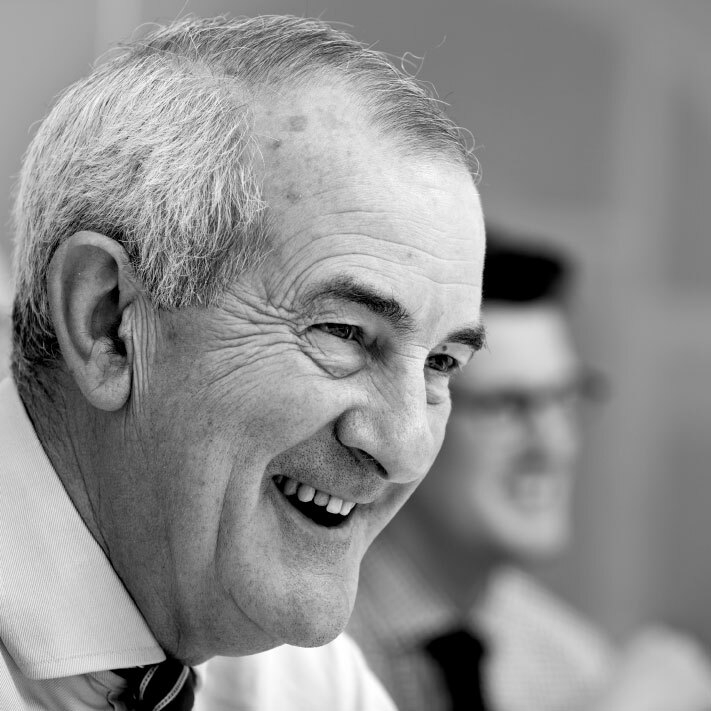 Paul is a former Management Consultant with both Hay & PwC. He is an experienced managing director and has led the company since 2010. Gary has been with the company for more than 25 yrs. 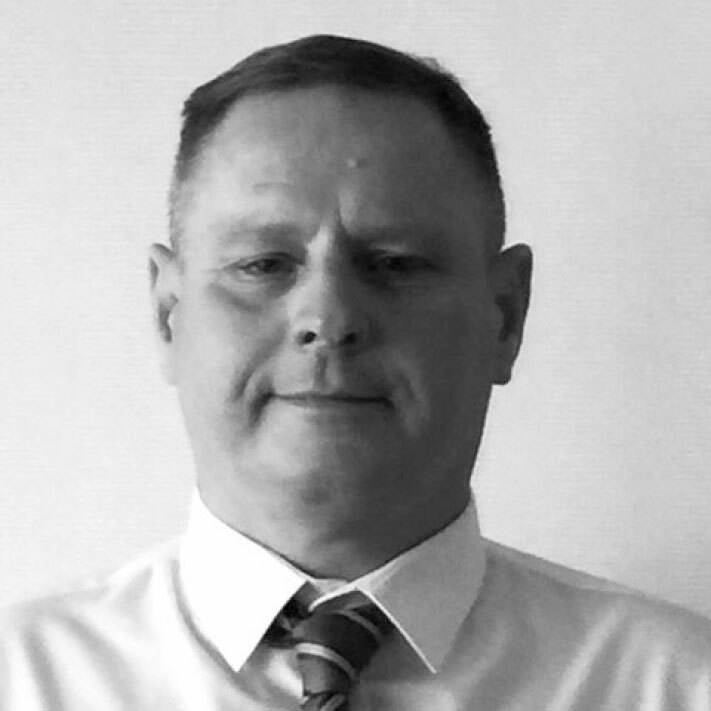 Starting as a plumbing and heating engineer, he has been both a site and contracts manager. He became a director in 2010. 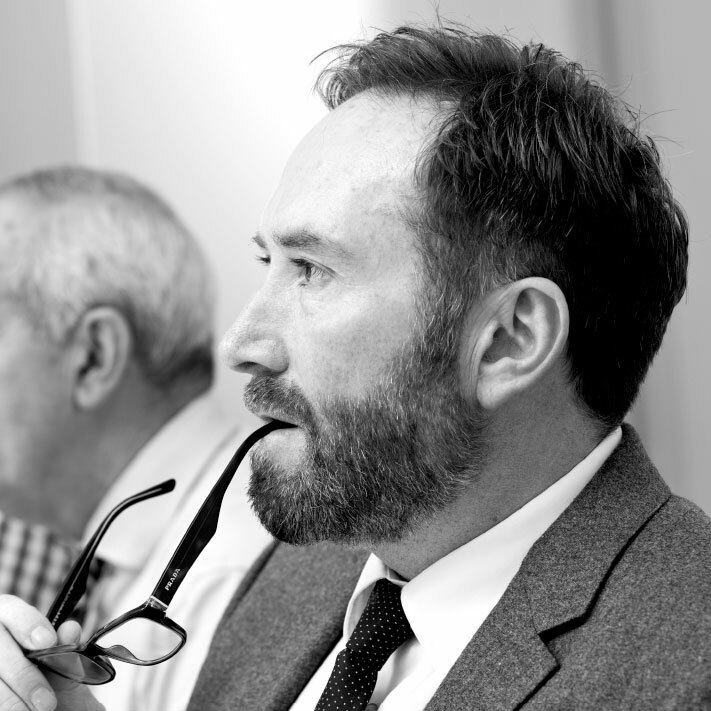 He leads and develops the Contract Management team. 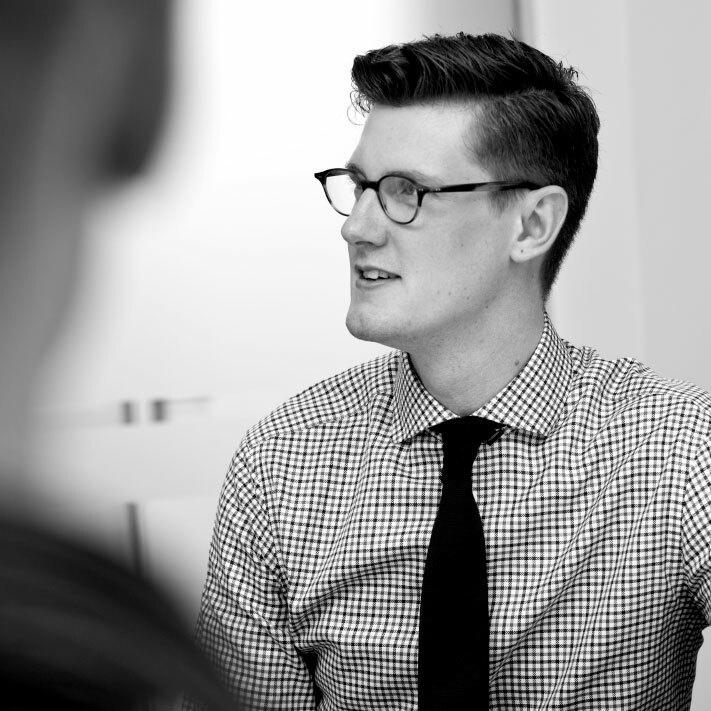 Peter has been with the firm since 2012 and moved into his current position in 2015. He is a qualified accountant, leading the finance function and assisting the directors on strategic decision-making. Barney was originally a sub contract plasterer. He was invited to join the company in 1999 as a site foreman, was subsequently promoted to Contract supervisor and then onto his current position, where has his own clients and oversees larger contracts. 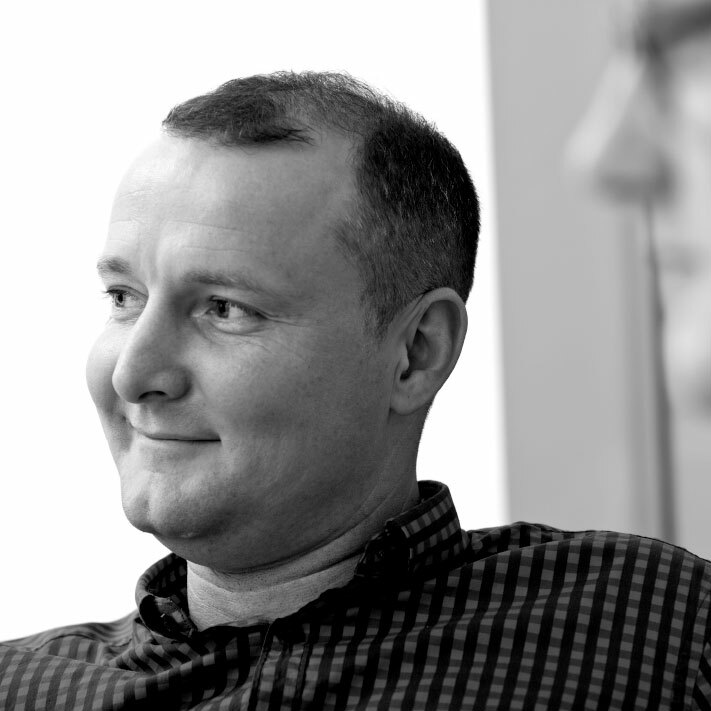 Gareth has been with the firm for 15 years. 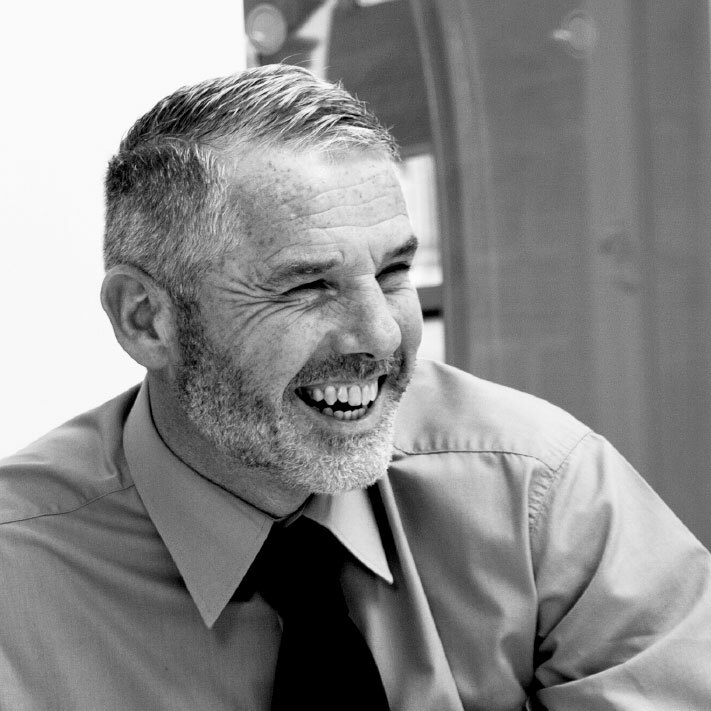 Originally a joiner, he has progressed to lead the Responsive Maintenance team that provides a fast service for a wide range of significant commercial clients. Colin has progressed in his time with the company from working on the tools, to site foreman to Contracts Manager where he now leads the outside work, often covering common areas, that require a fast response. Mike has 15 years of experience in the building trade and has progressed to a position where he draws on his knowledge as an expert roofer, managing all types of work as well as roofing. Jayne’s role is to assist the smooth running of the Maintenance Department for the benefit of our clients. 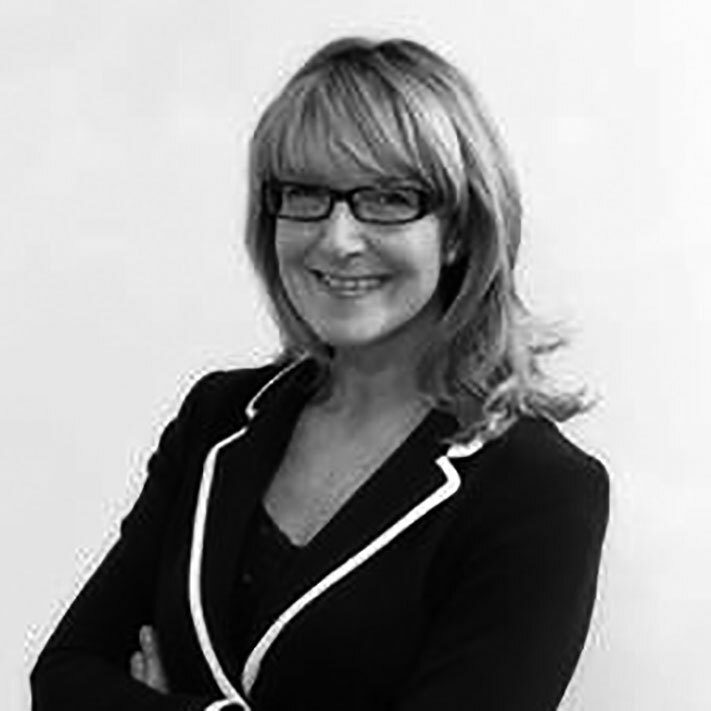 Jayne has many years’ experience in the Building/Property Development Industry. 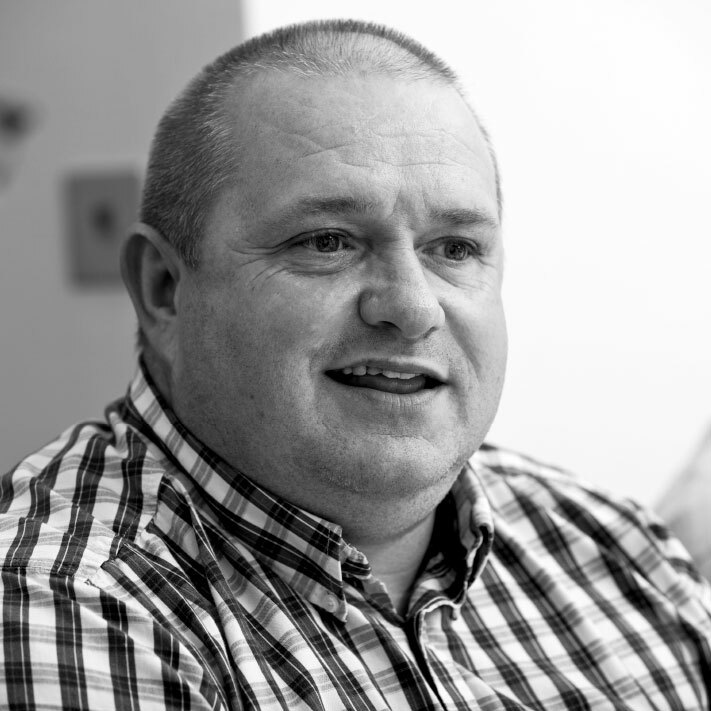 Jimmy has thirty years’ experience in the Building industry, initially as a joiner, then site manager and for the last 15 years as a Contracts Manager, tendering, winning and managing a wide range of commercial contracts. 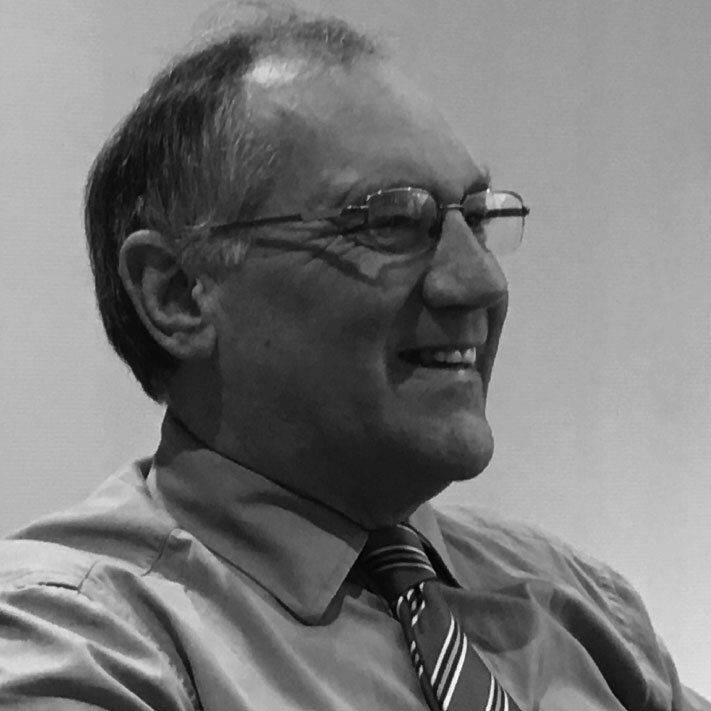 Martin, a Chartered Health and Safety Consultant, has over twenty years' experience in occupational safety and health consultancy and has been accountable for ensuring our firm complies with its health & safety obligations, including that of ISO 18001, for over 7 years. Paul Blakey, M.C.I.O.B., MA Cost.E. 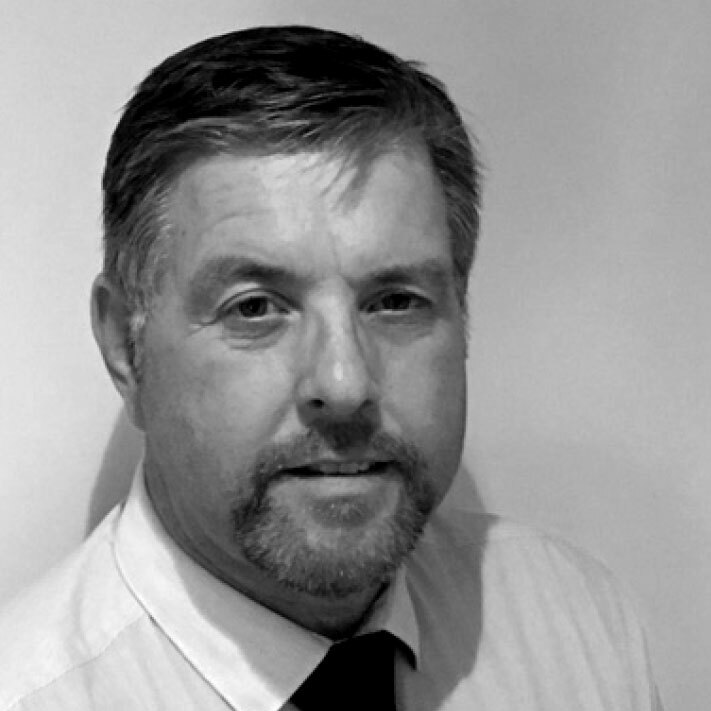 Paul, a Chartered Building Surveyor, has had considerable experience in contracting, including working for an International Blue Chip company in the Middle East. 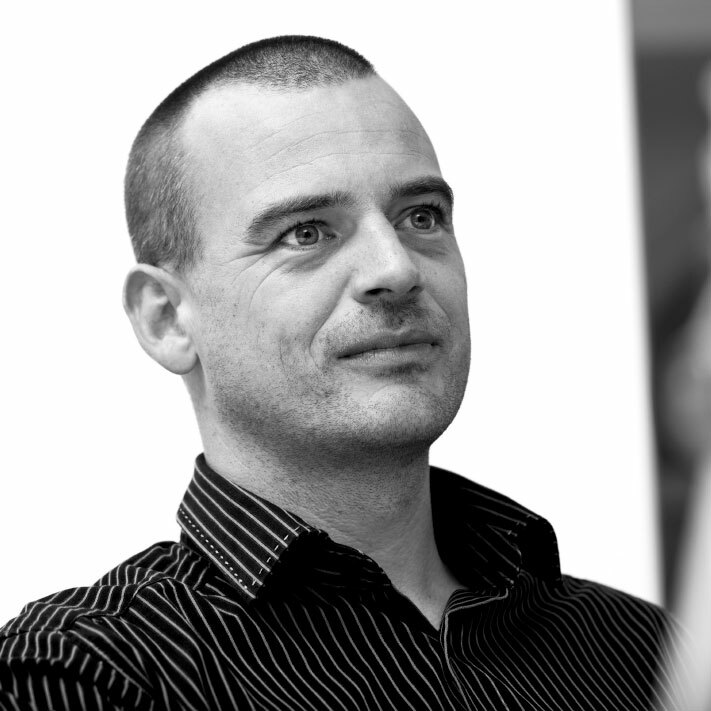 His work, over the last four years has covered Retail Fit Outs and a wide range of D & B Schemes. Mike has worked in the Construction Industry for over 30 years. 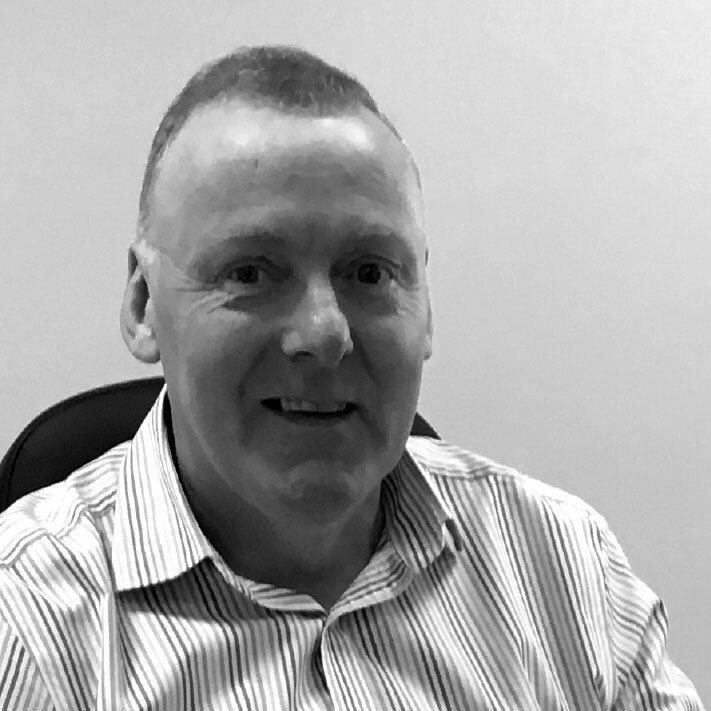 Initially working hands on in a family run business, Mike has been a Contracts Manager for 14 years working on a wide array of commercial and industrial new build and refurbishment contracts. Christy is a recent graduate from the University of Salford with a degree in Quantity Surveying. 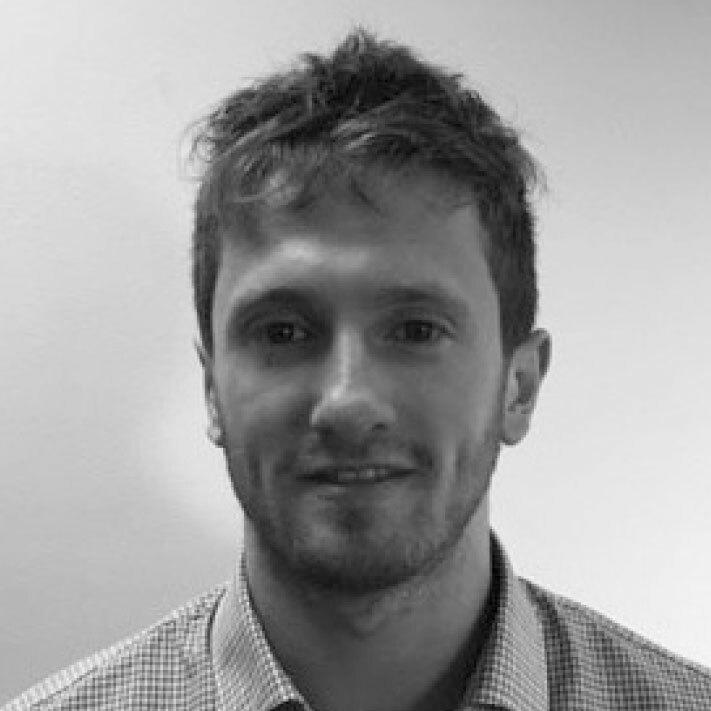 Now with over a years experience, he works closely with colleagues costing, tendering and helping manage projects.